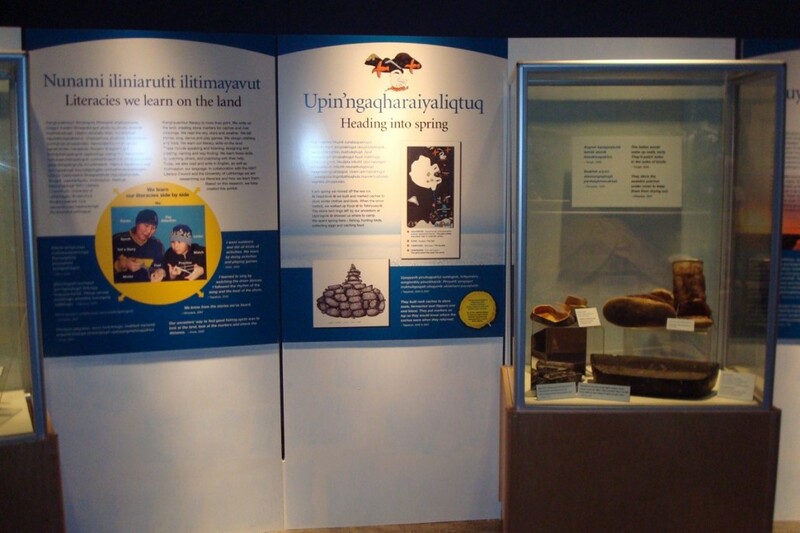 "Walk with our Ulukhaktok elders along the trails travelled by our ancestors. Journey from the sea ices to the summer caribou calving grounds on Victoria Island. Learn about the literacy skills we used to navigate the land then and today."